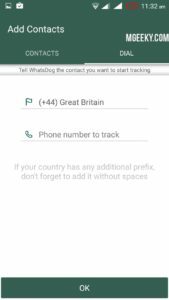 In this post, I’m going to introduce an app named Whatsdog. 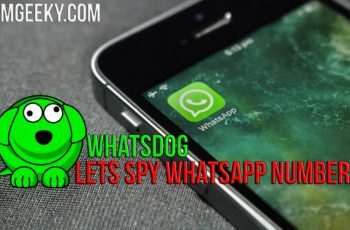 Using this, you can spy on any WhatsApp number. 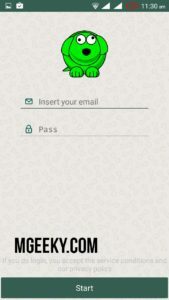 Whatsapp is a chatting application that every smartphone users use. Now everyone uses WhatsApp for a business talk or private messaging. Friends from school graduation are making WhatsApp groups stay in contact with each other. Colleagues of university graduated are also using WhatsApp to be in touch to decide their future activities. In these case, the WhatsApp security is very important. 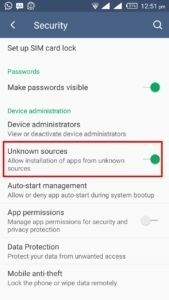 Whatsapp itself is providing security features like, hide the last seen, block a person, etc. 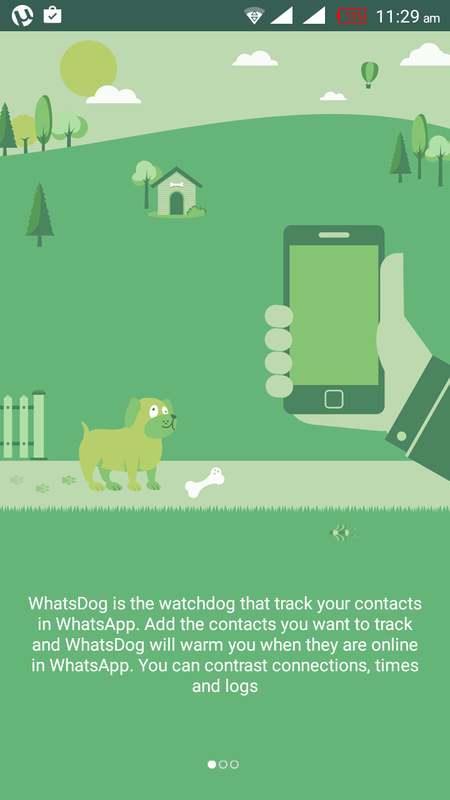 Now in the post, I’m going to introduce an Android application named Whatsdog. 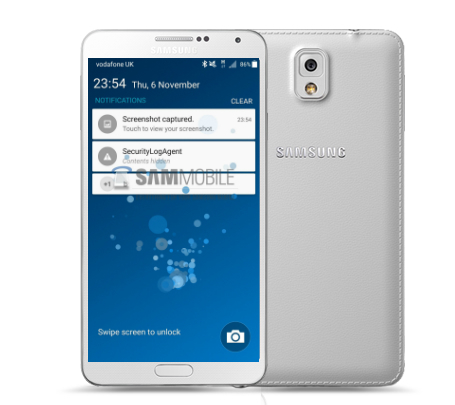 The name is very similar to WhatsApp. 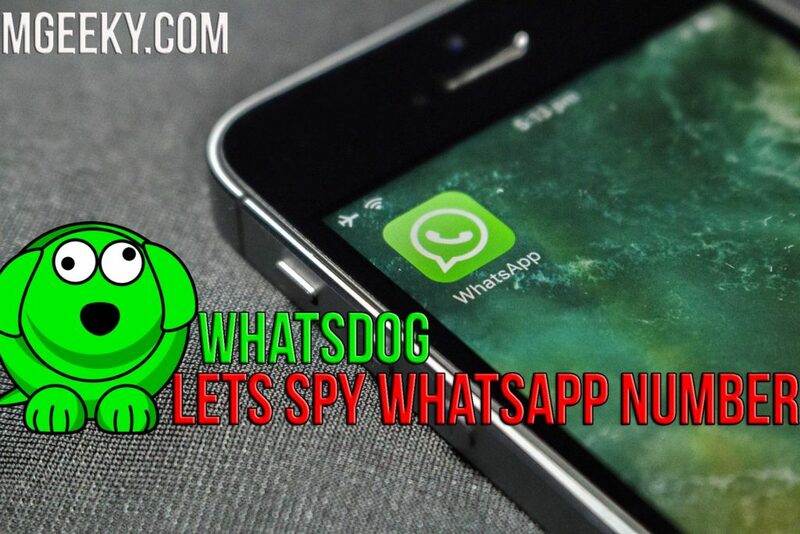 The whatsdog app lets your spy on any of WhatsApp number. You can see his last seen when he comes online and all the details. You’ll get a notification also when he/she is online. Let’s see, How this app works! 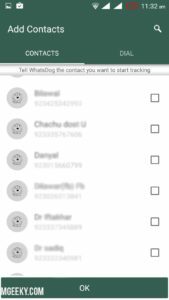 Track anyone’s activity of WhatsApp number using whatsdog. First of all download the whatsdog app. 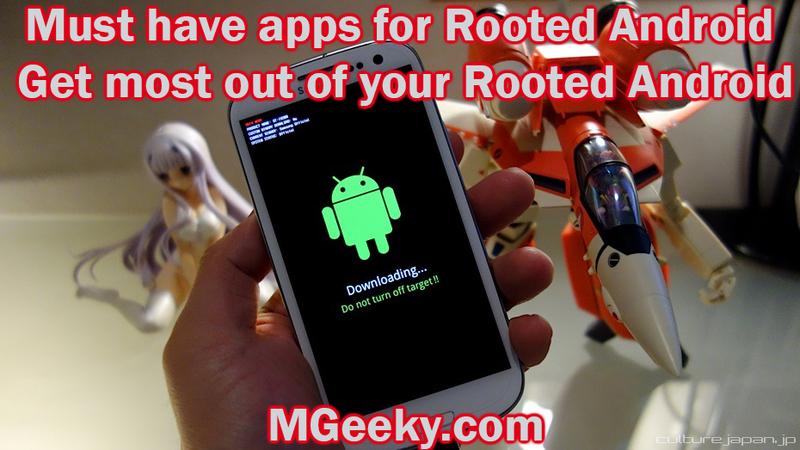 The developer has removed the app from the google play store for some security reason. So download it from here https://t.co/6V6Xtf9UxX or click the download button below. 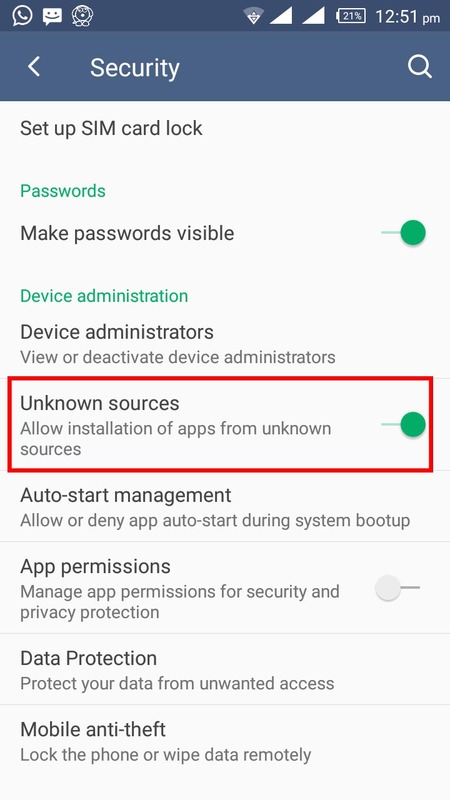 If you’re installing an app for the first time, then click on unknown sources. Enter your Email account to proceed. 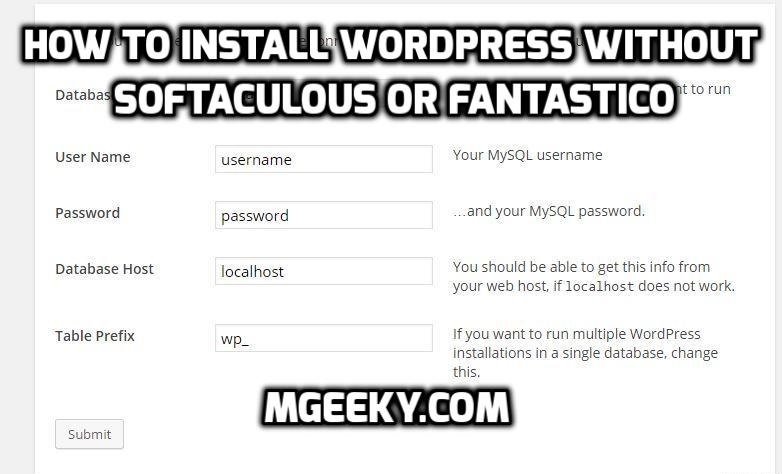 Alternatively, you can also log in with facebook and twitter account. 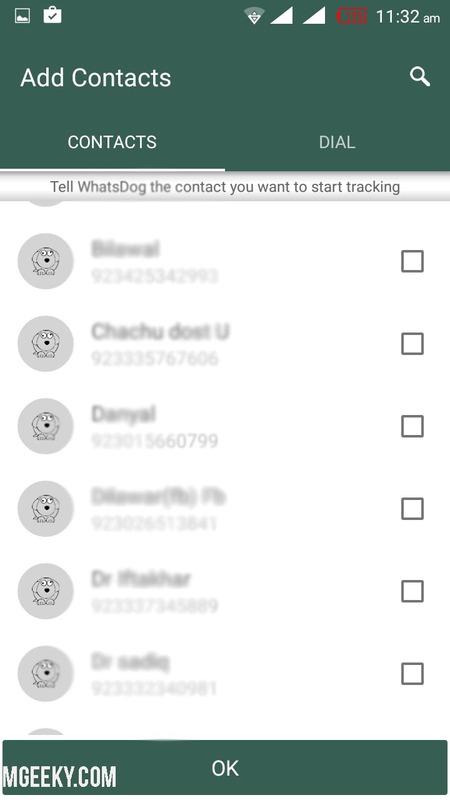 Now add the number which you want to track or choose from contacts. 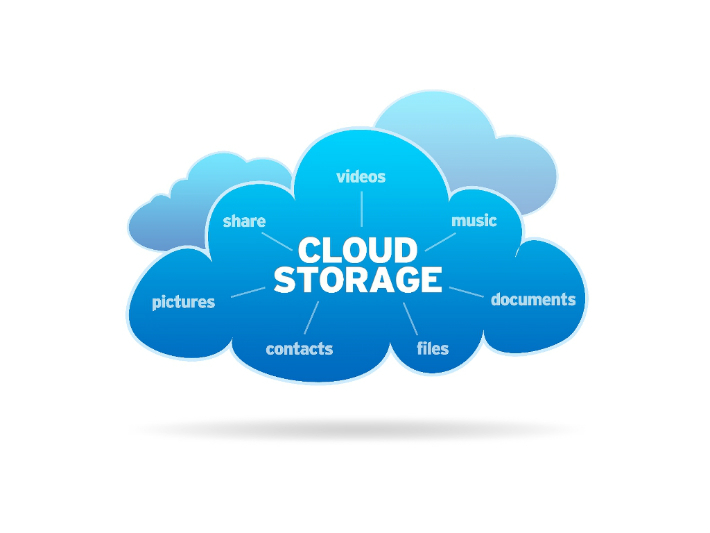 Note that you can only add one number or track one number at a time. If you want to track any other number, then you have to remove the current number. 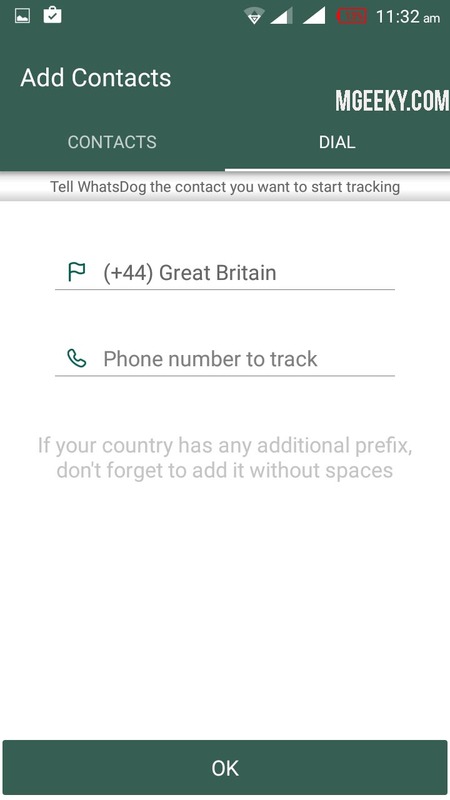 Once you added the number, You’re ready to spy on that WhatsApp number ;). 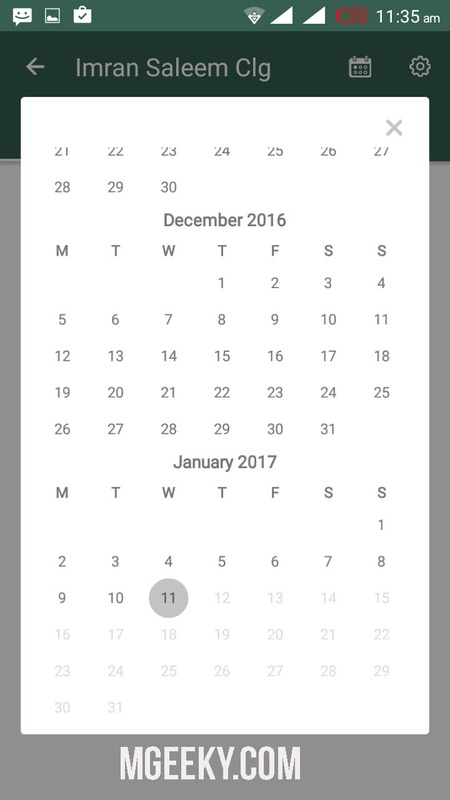 You can track the user day wise. Using the calendar in whatsdog you can also switch to previously saved information of that number. 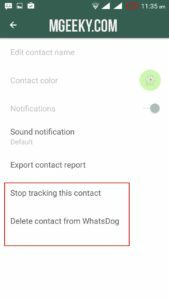 Using the history tab in WhatsApp, You can also check the WhatsApp addiction level of the user that you’re tracking. 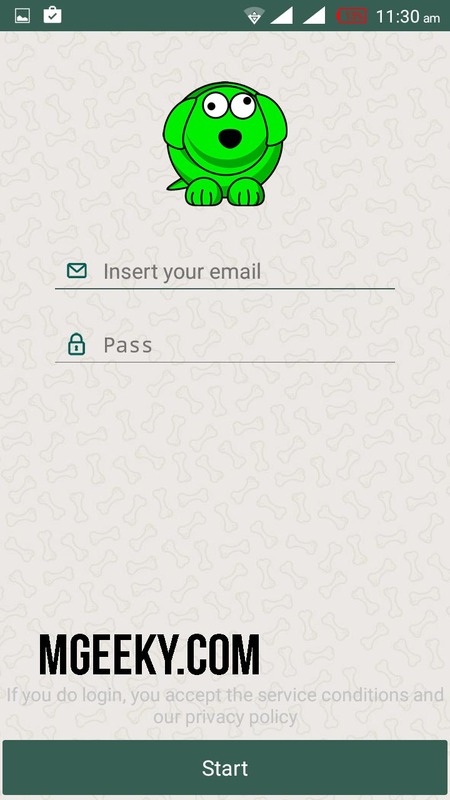 This helps you know how much the user is addicted to WhatsApp. As mention earlier, You can track only a one number at a time. You have to remove the current user information. 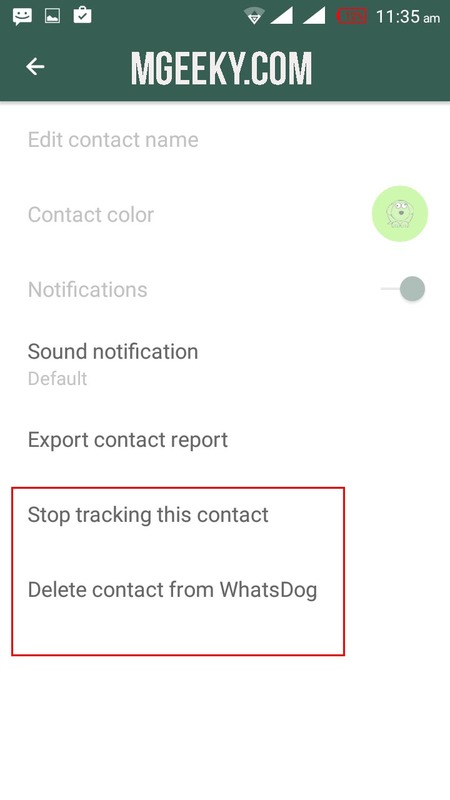 So to remove the information and number, tap on ‘Delete contact from whatsdog’ or ‘stop tracking this contact option’ as shown below in the screenshot. You can also see the activity of a user if he/she blocked you. Even if the user has hidden its last seen, you can track his activity. 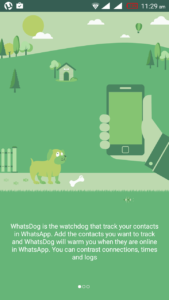 Whatsdog only monitors the activity of who is registered on whatsdog. 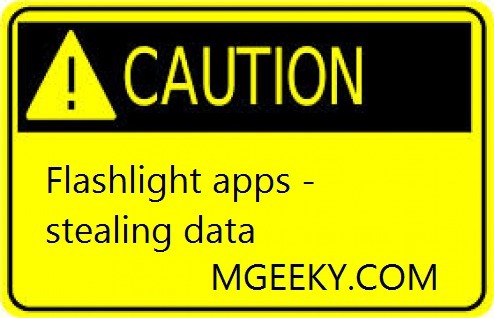 Nice app to spy on others right?. I Hope you liked it. Comment if you have any problem. Don’t forget to share it with your friends.